Memoir Photo Books brings together everything you need to create photo Books for any occasion or need. From basic Photo Books options to high-end custom Memoir Photo Books that provide different options of pages types, covers types, variety of bags and boxes within your budget. 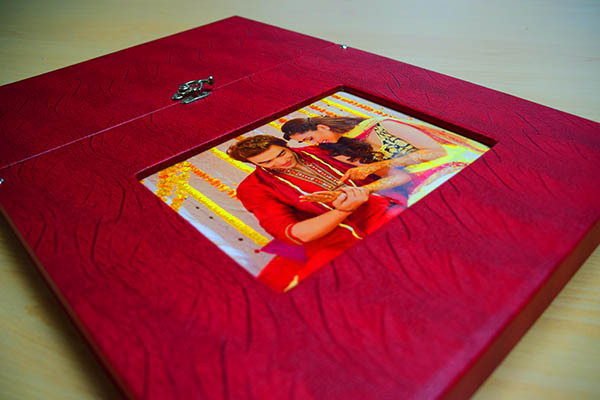 Basic, Standard and Premium Photo Books are available as per your needs. Memoir Photo Books are ideal for every occasion and lasts as and so does your trust.